It is Griezmann’s first major title as an Atletico player, and a fitting way to bow out if he leaves at the season’s end, with Barcelona tipped as his next destination. Griezmann brought up in Macon, just 70 kilometres from Lyon — scored once in each half, his lethal finishes coming either side of Marseille losing Dimitri Payet to injury, the French side’s captain coming off in tears. He now has 29 goals for the season, although it was Gabi’s late strike that put the seal on the victory. Marseille had been desperate to win the second European trophy in their history, on French soil, 25 years after beating AC Milan in the inaugural Champions League final in Munich. But it was a flat night for their huge support, who threatened to ruin the occasion by constantly lighting flares and setting off firecrackers at one end of the stadium, with some even being thrown onto the pitch towards the end. The game carried on regardless, with Rudi Garcia’s side well beaten by Diego Simeone’s Atletico. Their triumph comes after their agonising defeats to city rivals Real Madrid in the Champions League finals of 2014 and 2016. 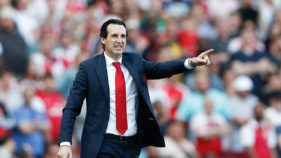 They had previously won the Europa League in 2010 and again in 2012, the latter coming just six months after Simeone’s appointment. Simeone served a touchline ban here, meaning assistant German ‘Mono’ Burgos nominally took charge, but that did not perturb them on the field. Having fallen into this competition by virtue of a shock group-stage exit from the Champions League, Atletico were the favourites against a Marseille side whose continental campaign had begun in the the third qualifying round last July. Just being in this final, their 19th European game of the season, was an achievement for Garcia’s team. But they will look back on the evening with regrets. 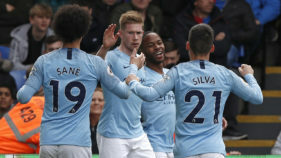 After all, they had started well and had a great chance to open the scoring inside four minutes, Valere Germain shooting over from an excellent position after being slipped in by Payet. 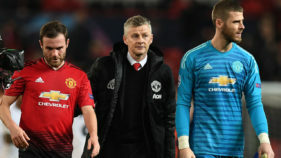 It was the kind of chance that does not come up often against an Atletico side who had kept 33 clean sheets in all competitions this season before this game. Having been on top, Marseille were then punished for sloppy defending as they fell behind in the 21st minute. Goalkeeper Steve Mandanda opted to play a pass to Andre-Frank Zambo Anguissa, deep in midfield, rather than clear long. The Cameroonian’s attempt at a touch was awful, and Gabi pounced on the loose ball, sending Griezmann through to finish. That subdued the massed ranks of Marseille fans, and things got worse for them when Payet, their captain and most influential player who had been struggling with a hamstring problem ahead of the game, came off crying just after the half-hour mark. OM needed to take the game to Atletico in the second half, but instead they conceded again just four minutes after the restart. 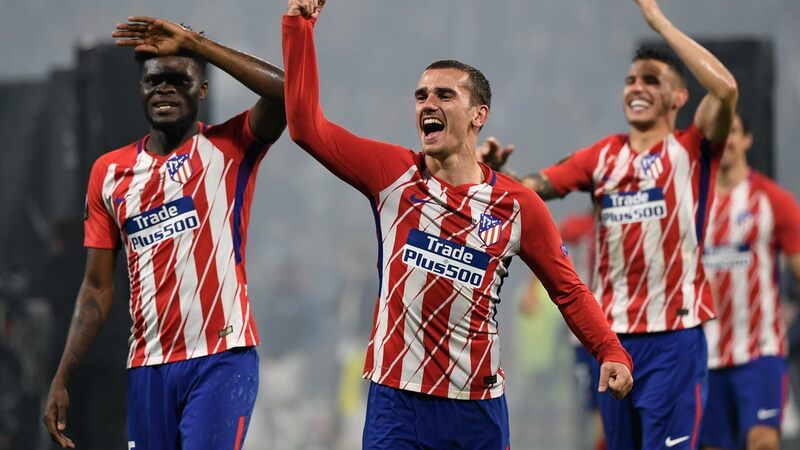 It was a glorious goal, Griezmann finding Koke and then latching onto the return ball as he stormed into the box before lifting a deft finish over Mandanda and in.Substitute Kostas Mitroglou nearly set up a grandstand finale, his header coming off Jan Oblak’s post, before Gabi’s low drive in the 89th minute made it 3-0.